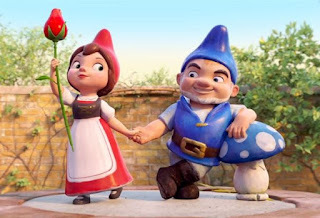 Gnomeo and Juliet have been named the leaders of gardenful of gnomes. 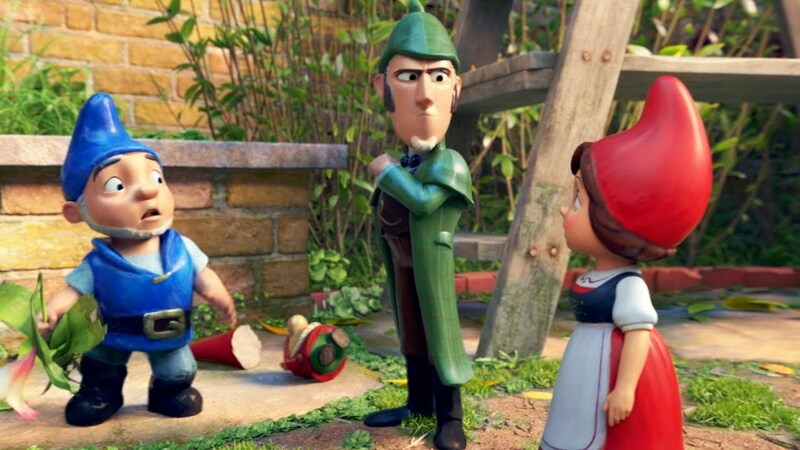 While they’re sorting through the emotional challenges of taking on new roles in a new home, they are shocked to find that all of their fellow gnomes have been kidnapped. 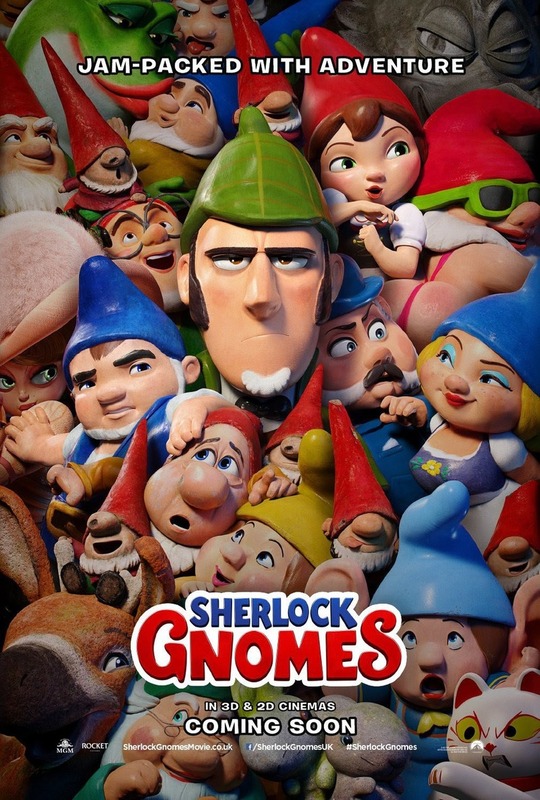 Gnomeo and Juliet join forces with the famous detective Sherlock Gnomes and his underappreciated assistant Gnome Watson to try to find the missing gnomes, who they believe have been captured by the evil Moriarty. There is no adoption element to the film, although some viewers will relate to the concept of having new lives in a new location. 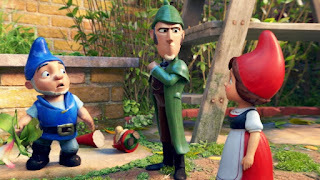 The film has a relatively thickly-laid-on theme of “don’t take your friends for granted.” It’s not a bad message, it’s just applied heavily and a bit carelessly. The theme of mass kidnapping could be scary for some viewers. It appears that Watson falls to his death. It feels like Juliet ends up being repentant for having healthy boundaries with Gnomeo. A twisted genius tries to have Sherlock be the “unwitting executioner” of all those that he has tried to protect. 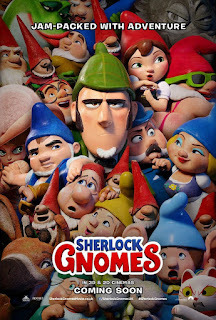 Sherlock Gnomes could be scary for very young viewers or for viewers with a particular fear of kidnapping, but it seems likely to be fine for most viewers ages 9 and up. It probably won’t appeal to viewers much older than 11. How could Sherlock and Watson have improved their communication ahead of time to avoid all the hurt feelings? Whose job would it have been to fix that relationship? Sherlock? Watson? Both? When he thought Watson had died, Sherlock did not demonstrate any negative feelings. This upset Juliet. Why don’t you think Sherlock seemed sad? Sherlock said that “sadness and anger won’t help. Emotion is the enemy of logic.” In what ways is he right? In what ways do you disagree with him? Who are some of your most dependable friends?